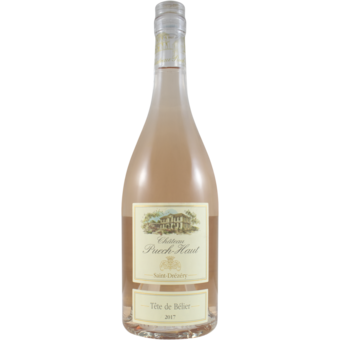 "The 2017 Tête de Bélier Rosé is a richer, fuller effort made from 90% Mourvèdre and 10% Grenache. Spice, dried flowers, cherries, framboise and dried strawberry notes all flower to a layered, ripe, yet vibrant rosé that's a class act." "The 2017 Languedoc Saint Drezery Rose Tete de Belier is all Mourvèdre. 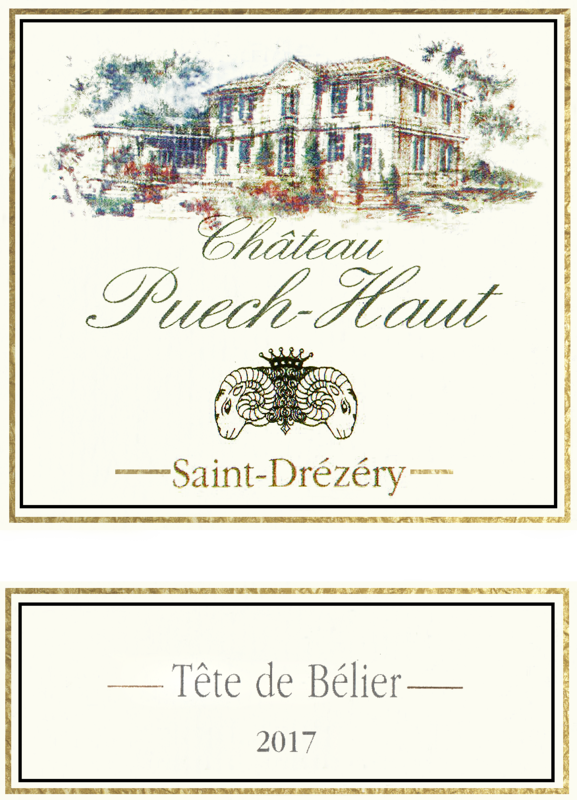 A pale-hued rosé, its aromas and flavors are akin to those of white wine, hinting at pear, melon and peach. It's medium to full-bodied, with an attractively spicy, peppery finish."